The official Newcastle Airport app has now launched on the App and Google Play Stores, aiming to make your journey through the North East’s largest airport as smooth and efficient as possible. In this article, we’ll highlight the top features of the app as well as the exclusive benefits and discounts you’ll receive at #YourAirport! With our dedicated in-app wallet, you’ll be able to keep all of your airport essentials in one place. This means that all your bookings, ranging from car parking to security fast track, will all be easily accessible in one place! Book official airport parking for your next trip directly via the app, choose from our range of car parks including short stay, long stay or our premium meet and greet facility. 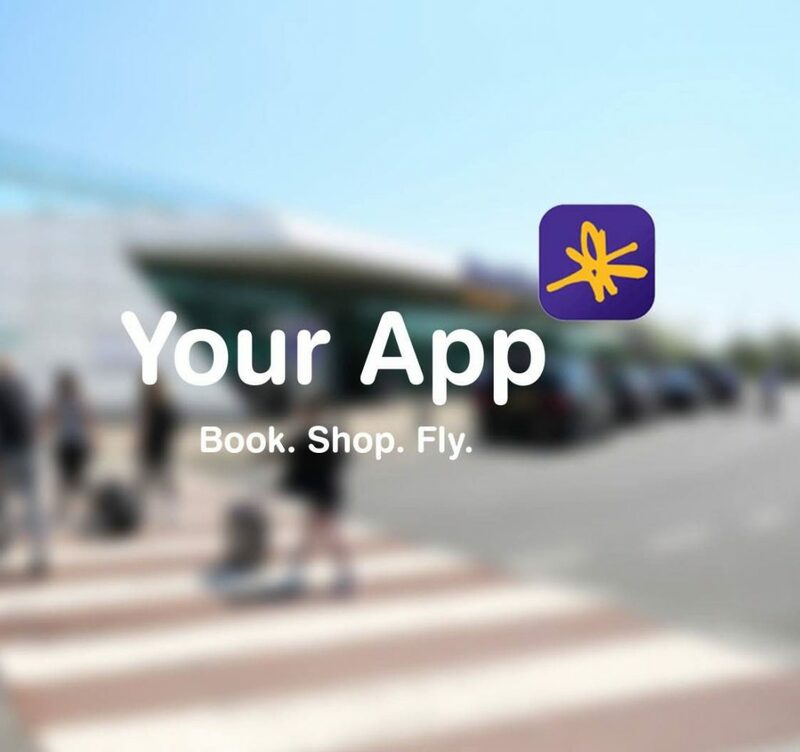 With app-only exclusive offers and discounts available for selected catering outlets and shops, download today and enjoy some great deals in our departure lounge before you fly. Worrying about your flight is a thing of the past, with real-time updates sent straight to your phone. Get key information on your flight such as the gate number and departure time, all in the palm of your hand. Get prepared for your flight with the latest pre-travel advice and information available on the official Newcastle Airport app.